Technology, quality and efficiency! Upgrading with MAF Roda's cutting-edge technologies enabled EDINBURG Citrus Association to cut costs and improve accuracy and consistency by reducing variations associated with manual grading. 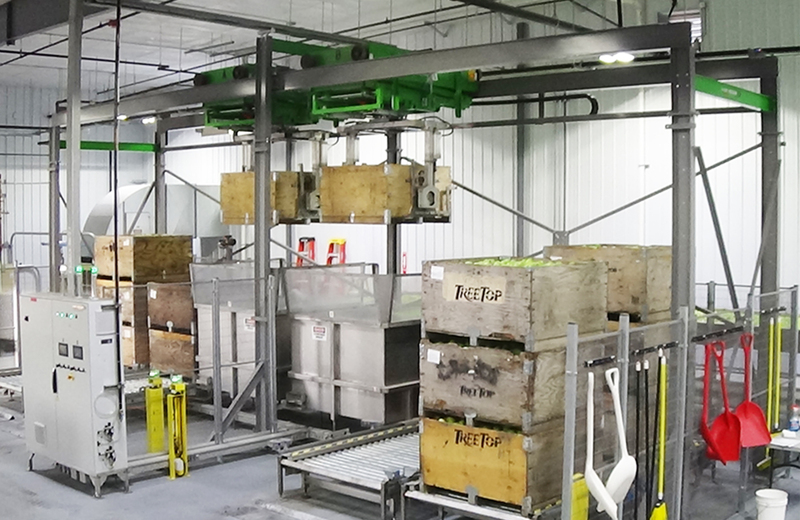 The latest MAF technology incorporates two 10-lane Integra sizers, robotics, computers and integrated automation to raise operational efficiency and address increasing worker and food safety concerns. 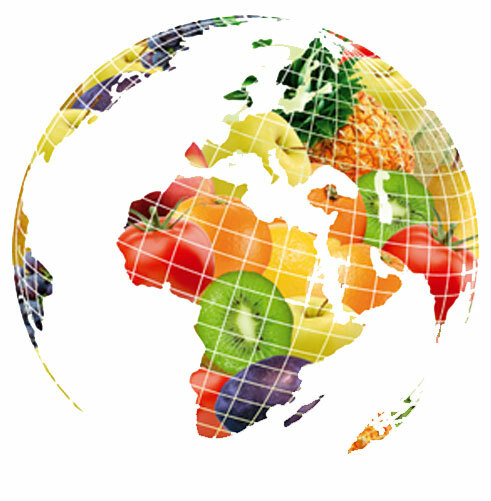 GLOBALSCAN 6 high-tech imaging system captures images of the fruit and identifies blemishes and imperfections with the highest level of accuracy. Its automated packing machines (14 bin fillers) significantly enhance the number of cartons packed per hour. Best solution! 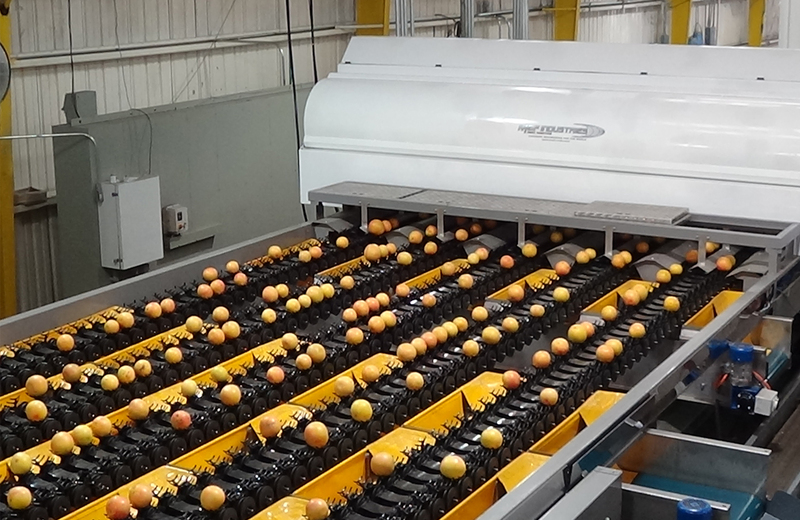 Having conducted independent trials to evaluate the performance of a number of sorters and graders, TREE TOP decided MAF Roda's GLOBALSCAN 6 and IDD2 was the best solution to help it select fruit that meets the high internal and external quality standards demanded by its fresh slice program. "We looked at several pre-size and pre-sort equipment lines, then narrowed it down to three and finally selected MAF Roda, which offers us the best value.'' Gary Price, vice-president operations. GLOBALSCAN coming to China! Located in Longkou Shandong DDD is one of MAF Yantai's oldest apple customers in China. DDD is upgrading its MAF apple sizer with the latest generation of electronic sensors. The combination of GLOBALSCAN VI, considered the most powerful vision detection system for external defects, and INSIGHT II, our sugar and internal defect detector, will help guarantee quality. 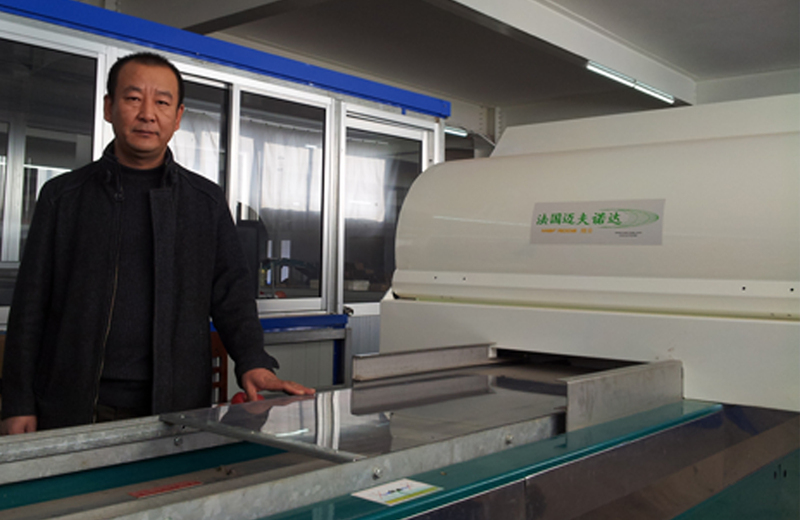 "MAF has mature, stable, high-end technology, which helps to sort apples precisely and with high efficiency'' Mr.Shaogang, owner. New milestones for avocado! 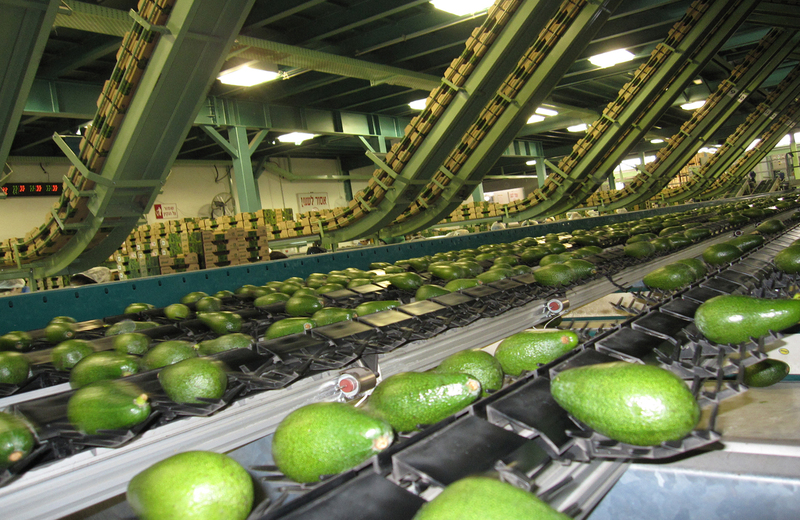 GRANOT and MAF Roda are collaborating closely and setting new milestones in terms of automated avocado grading and packing, Israel's biggest avocado supplier is integrating advanced solutions for treating, handling and packing. Its packhouse is designed to handle 40,000 tonnes annually. Including varieties like Pinkerton, Fuerte, Ettinger, Hass and Arad. In the centre are two 8-lane MAF Roda sizers equipped with GLOBALSCAN 6 technology for blemish and defect grading. Automatic loose box fillers and three speed packers have been included to pack avocados in 4kg boxes with minimum human intervention, resulting in cost savings and productivity and quality improvements. The equipment was chosen by Granot's technical team as the best solution for gentle handling, high capacity, precise results and high reliability. MAF, best in turnkey solutions! 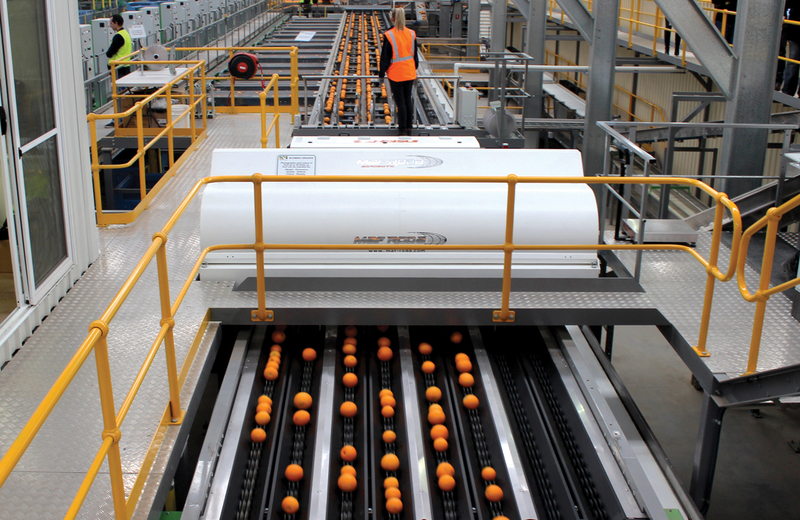 Australian citrus grower-marketer Seven Fields has opened a state-of-the-art packhouse facility in Sunraysia. It is a turnkey solution for packing shed requirements that we provide from start to finish, with the one service support provider, so that the owner has just to turn the key to operate everything from sorting to packing to palletizing the fruit. Seven Fields recently won the Technology Advancement Award from Citrus Australia for its MAF supplied technology. "It is the best machinery by a mile and we looked around the world, in South Africa, the US, Europe and New Zealand to see what was available and ensure we got the best" Richard Byllaardt, managing director.